Finds which country you are in by using embedded maps. No internet connection required! Ever been on vacation abroad or on a business trip? Ever wondered how to call the police? The firefighter? Or an ambulance? Get help from anywhere in the world! 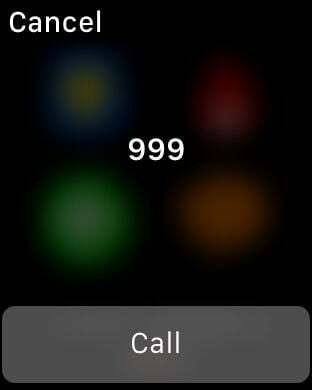 Just one tap and the app calls the emergency services wherever you are. 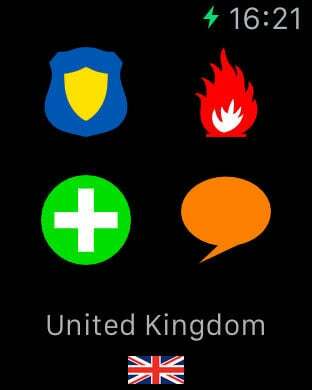 The app finds which country you are in (or you can select it) and puts you in touch with the correct emergency services. Uses location technology to find your location with either GPS, cell tower or wifi location, and finds which country you are in by using embedded maps. No internet connection required. This prevents you from having expensive roaming fees. Your GPS position is displayed on the screen when calling (if automatic country detection is switched on). Tell where you are! Displays your GPS position, the country you are in, and the nearest street address if available (Requires internet connection). Send SMS or e-mail with prefilled text in your language, including the country you are in, your GPS position, the nearest street address if available, and a html link to google maps. 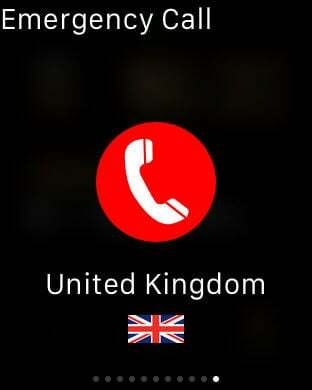 It displays the emergency phone numbers from the country you select (or last known location). Just read the emergency numbers from the app and make the call from a landline based phone. English, French, Norwegian, Danish, German, Swedish, Turkish, Greek, Dutch, Polish, Spanish, Indonesian, Chinese, Korean, Farsi, Arabic, Russian, Italian, Portuguese, Japanese, Thai. More languages and features will be added in future updates.